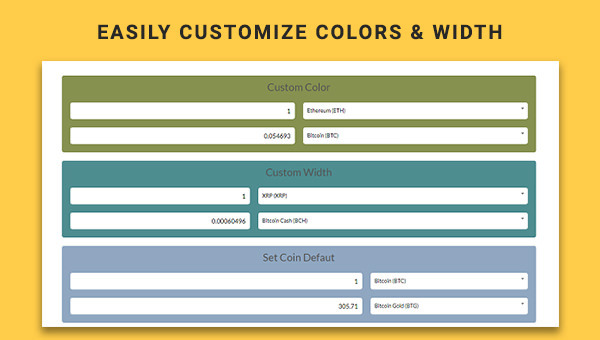 We would like to inform that JUX Cryptocoins Converter has been launched with lots of expected features. The fascinating Joomla module deserves customers a convenient on the spot currency conversions powered by CoinCap Rankings, which always updates the live exchange rate of all popular cryptocurrencies. Let’s enjoy the list of six expected features of this amazing Joomla Cryptocurrencies module! Absolutely simple and fast! 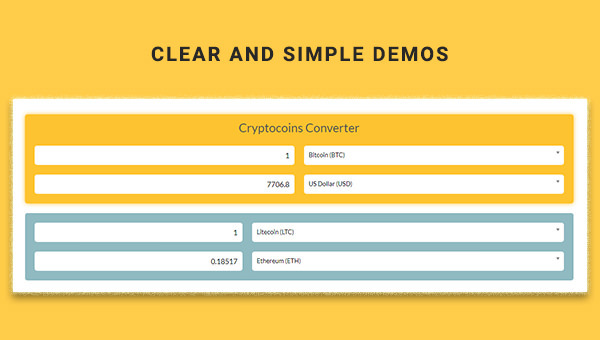 The crypto coins converter allows users to convert their concerned cryptocurrency into the other currencies in just seconds. The converter also ensures the accuracy of the date which directly takes from the reliable page: CoinCap Rankings, so you can put all your trust on the value we give out you. 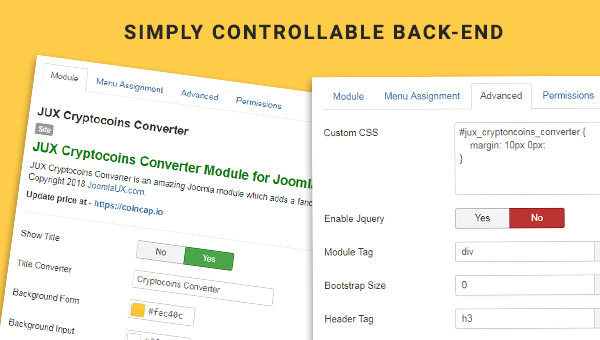 All things considered, JUX Cryptocoins Converter is an expected Joomla module which follows the trend and becomes a good assistance in converting any types of cryptocurrencies in a fast and accurate way. 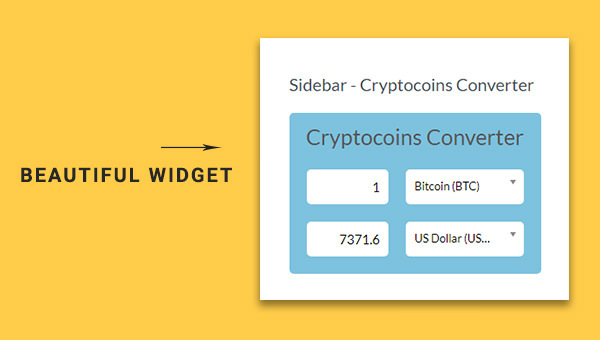 And now, you should take a visit on this module to learn that how great JUX Crypto coins Converter can be.